The Painted Door: Memphis Furniture Refinishing & Restoration: IS IT WORTH REFINISHING? 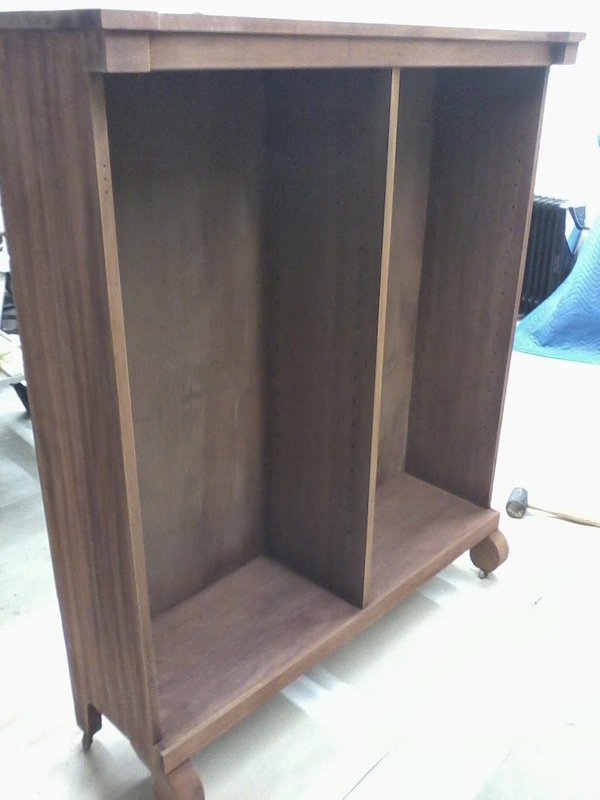 Often I am asked if it is beneficial to strip an old finish off a piece of furniture and start over again. The answer is yes when there are certain factors involved. When you have an old and severely worn finish (like the one below) and the piece is solid wood, then the finish should always be stripped. I am also asked if it is worth refinishing or restoring an antique. This is subjective and is mostly based on the owner. If the piece to be refinished/restored is valuable to you, then it is definitely worth it. Why go out and buy an expensive new piece when you have a beautiful, solid wood and hand-made piece already in your home? If the piece works perfectly for your needs, has been in your family for generations and only needs a new finish, it is worth refinishing. The cabinet below was hand-made many years ago by an individual and has a lot of character. The finish on the cabinet had bubbled severely over the years, and there was no saving the original finish. I stripped off the old and had a clean slate to work with. 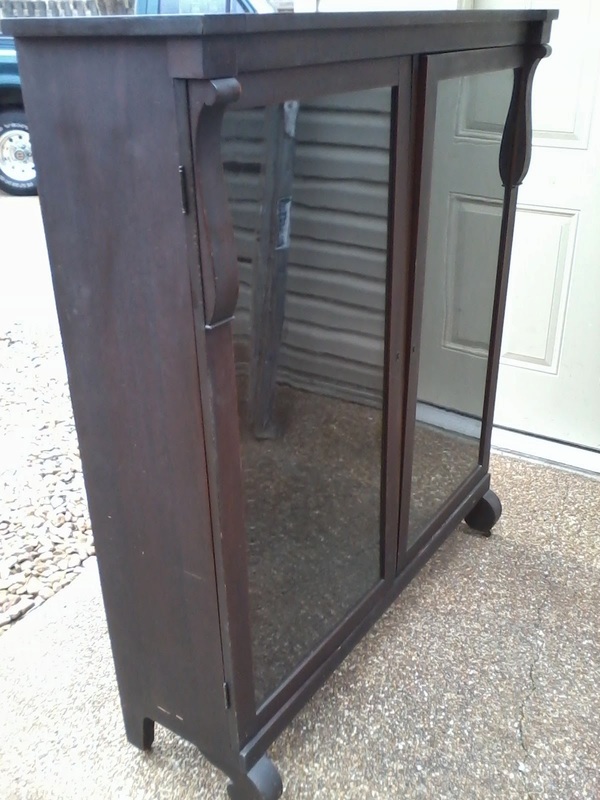 This cabinet is beautiful, and the owners will be very excited to have it in their home again. Thanks for reading and enjoy the pictures!